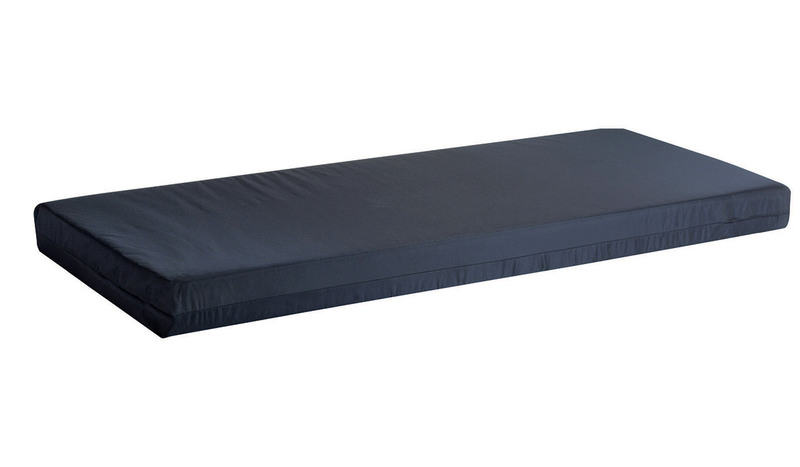 The Dorm Series Sewn Seam Mattress is institutional grade with antimicrobial nylon cover. Bedbug-resistant inverted seam construction. 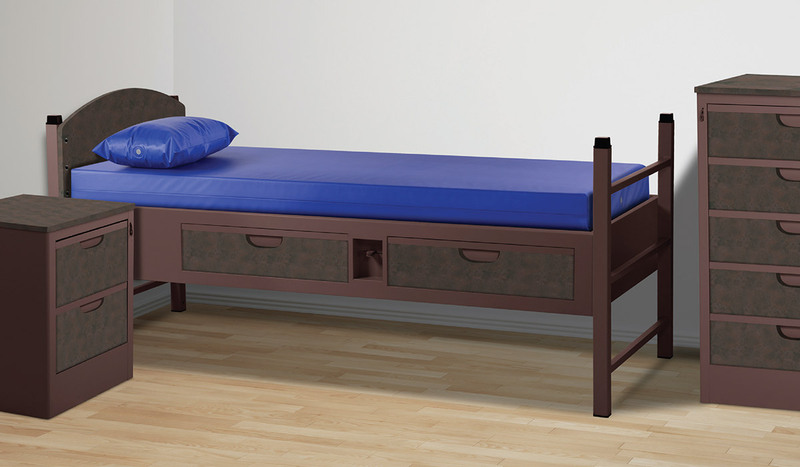 Available in two grade levels: economy Foam Core, and a Dual Comfort Foam Encased Innerspring construction. Available in a variety on institutional sizes.